Stellar is most trusted Data Recovery Company in Nehru Place. 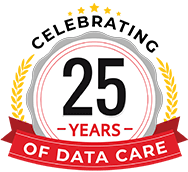 We are recovering data since 1993. Hard Disk Data Recovery - Our data recovery experts can recover data from all kind of hard drives. (IDE, SATA, SCSI, SAS). 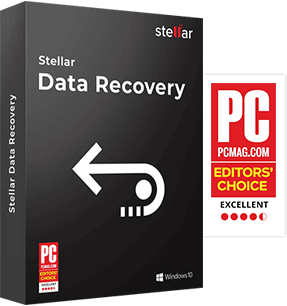 Stellar is only Data Recovery Company in Nehru Place offering integrated solutions for hard disk data recovery. For simple data loss cases; like deleted data, formatted Data, formatted partitions etc. where your drive is working, you can try our DIY software. Our technicians will guide you on how to recover data by using our software. You can try our software for FREE. For complex data Recovery cases; like physically damaged hard drives or not detecting hard drives, you require professional assistance to recover your data. Our Data Recovery experts can recover your data from most complex data loss situations. SD Card Recovery - SD cards are more preferred data storage device for storing and transferring photos videos, documents etc. SD cards are most commonly used by Professional photographers as it is easy to access anytime, anywhere. SD cards are prone to damage due to virus attack, formatting, data corruption, data deletion etc. We also expert in providing flash drive data recovery, pen drive recovery, memory card data recovery etc. Large Storage Area Network (SAN) Systems. Apart from this we also recover the database, SQL SERVER Data, tally data, accounting data etc. from the hard drive (internal or external), laptop, desktop etc. You can also try our data recovery Software to recover Deleted Files and Folders. Our software is 100% secure, & safe. Read more to know about the software. 5/5 April 13, 2019 Your services are good, recovered my data completely. 5/5 April 04, 2019 Excellent services !! Got 100% data recovery...thanks !! 5/5 April 01, 2019 Excellent work done by Stellar, I got my all data back which was corrupted. 5/5 March 28, 2019 Good Services and recover the data 100% and very supportive.